The 39th floor of the legendary Pierre Hotel is available for extended stay for the first time. 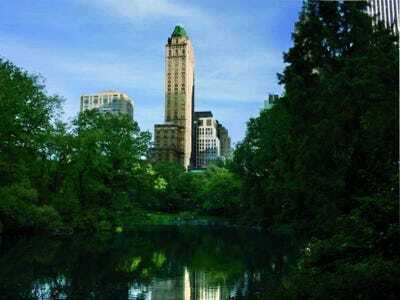 At $US500,000 per month it is New York City’s priciest rental listing, according to The Wall Street Journal. As part of the new Pierre Hotel Residences program, interested tenants can sign a lease for as little as 30 days, or as long as they need. This program will meet a strong demand for large apartments with flexible lease terms, according to Therese Bateman of Town Fifth Avenue. “It’s hard to find a six-bedroom apartment with that kind of flexibility,” she told The Wall Street Journal. But the best part of living in this swanky hotel has to be the many luxury services The Pierre offers. Guests are given complete access to the butler service, pet pampering, twice daily maid service, and the hotel’s chauffeur-driven Jaguar. You would never have to lift a finger. 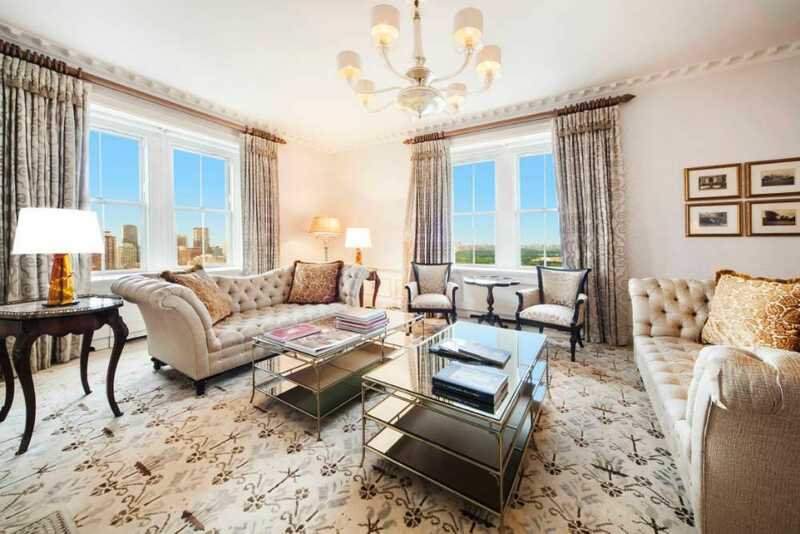 Bateman and Andres Perea-Garzon of Town Fifth Avenue have the listing. 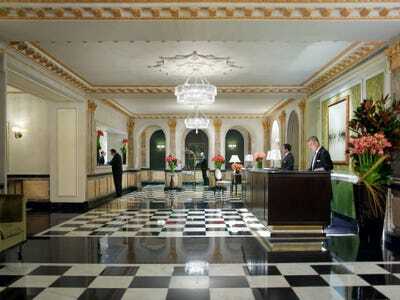 Welcome to the legendary Pierre Hotel, located in New York's Upper East Side. Former permanent residents of The Pierre include Elizabeth Taylor and Yves Saint-Laurent. The entire floor has grand total of 4,786 square feet of living space and six bedrooms. The suite has a grand total of 6 bathrooms, and they are all adorned with Marble. 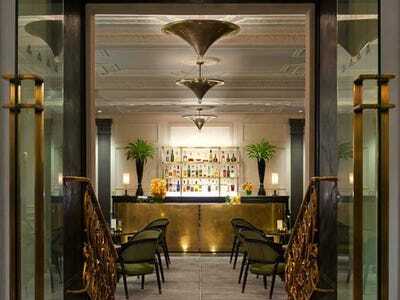 Plus, there are two hotel restaurants downstairs Sirio Ristorante and Two E Bar/Lounge. And think of all the room service you could order. Want to see more hotel real estate?